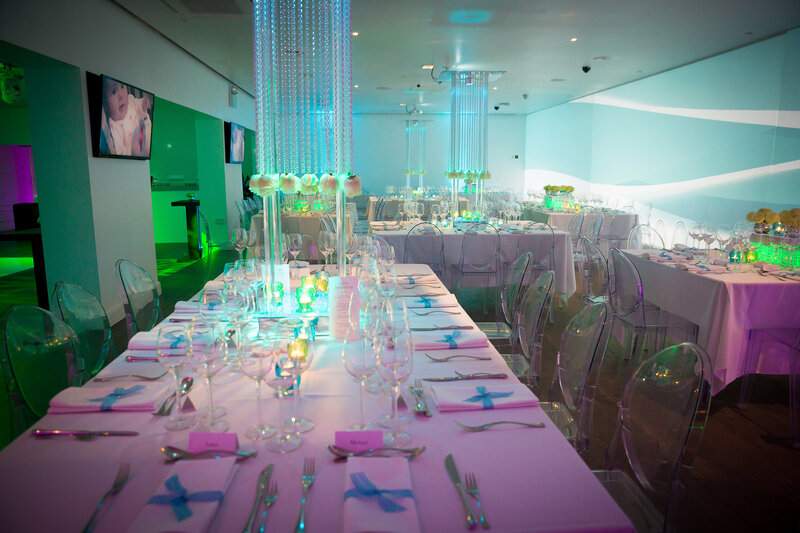 Looking for a venue to host your wedding? 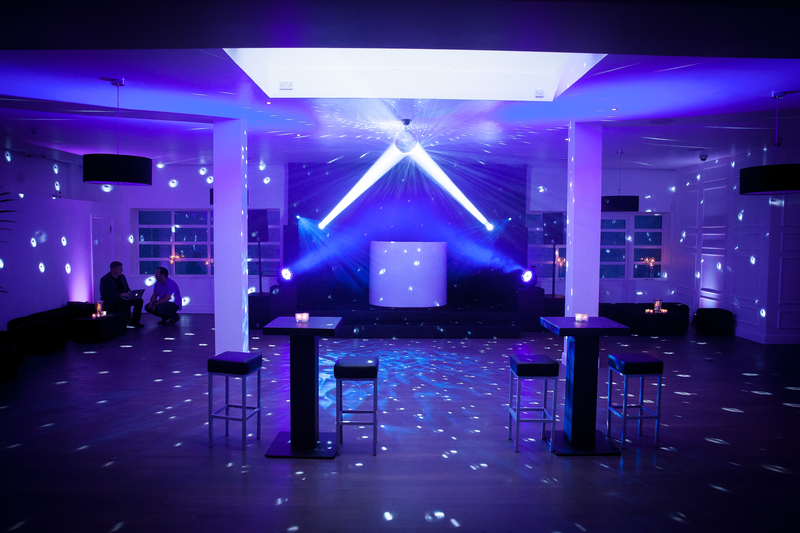 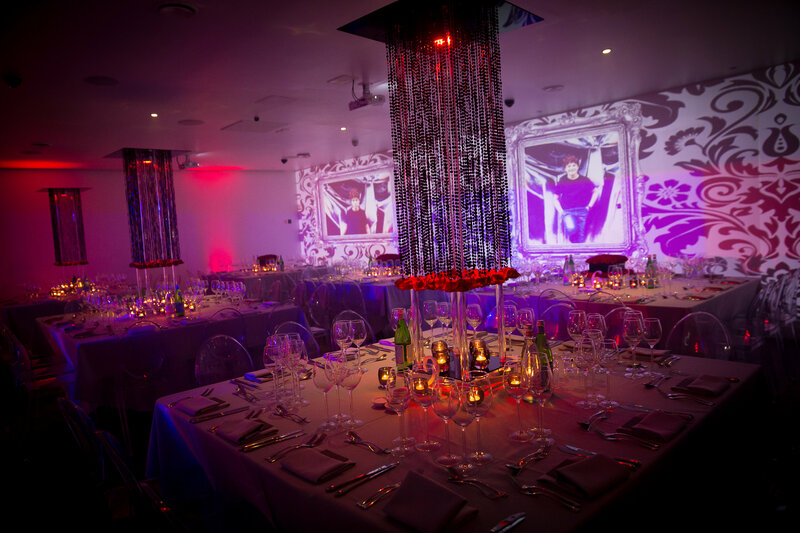 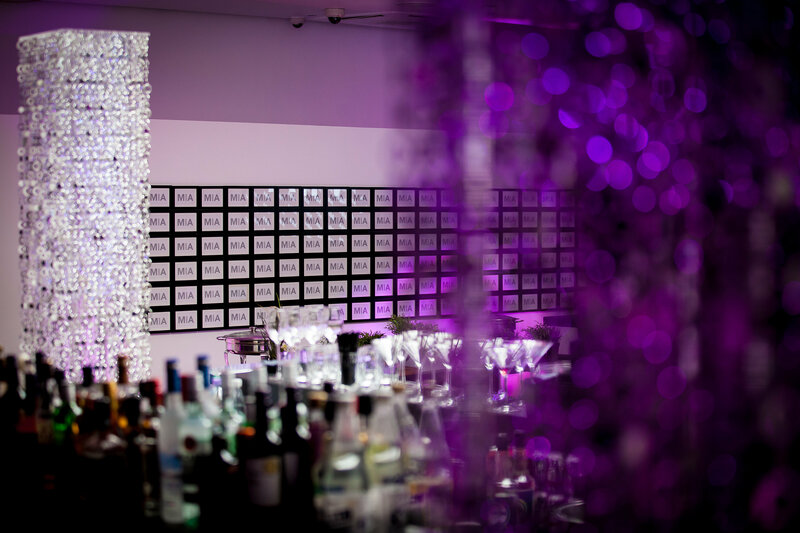  Twenty @ N20 can be transformed to host the event of your dreams. 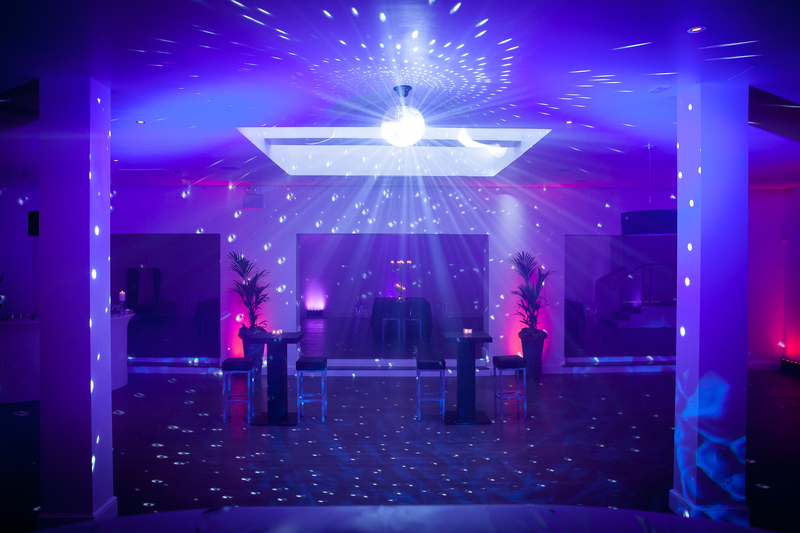 Our wedding planners are experts in the wedding market and can tailor a package that will make this very special day unforgettable for all the right reasons.